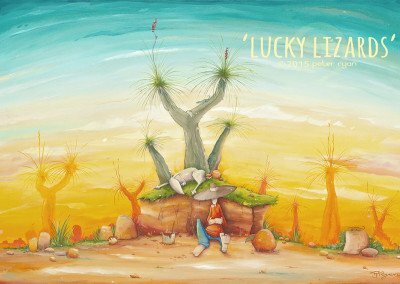 Exhibition, Art Sale and Live Painting. 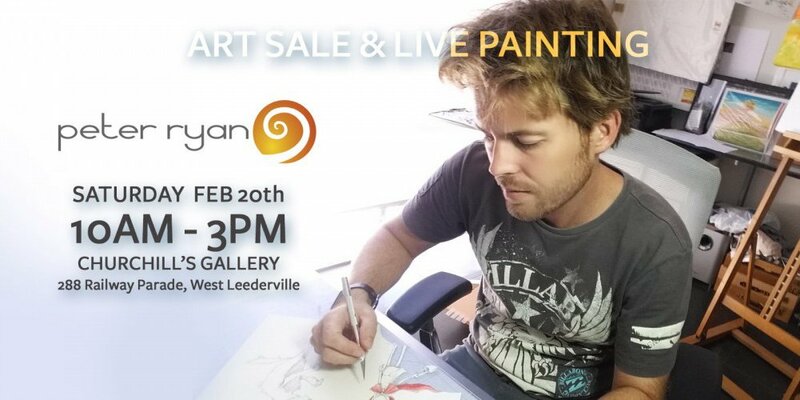 On Saturday February 20 I will be painting live in Churchill’s gallery and Churchill Imaging West Leederville. There will also be an art sale and I will be displaying and selling over 15 latest original artworks, and a great range of limited edition print at special sale prices. Check out other interesting works and sketches I have done and see some works in progress. Enjoy tea or coffee, have a chat and watch me work on a couple of paintings which will be available for purchase. Churchill Imaging 288 Railway Parade, West Leederville.